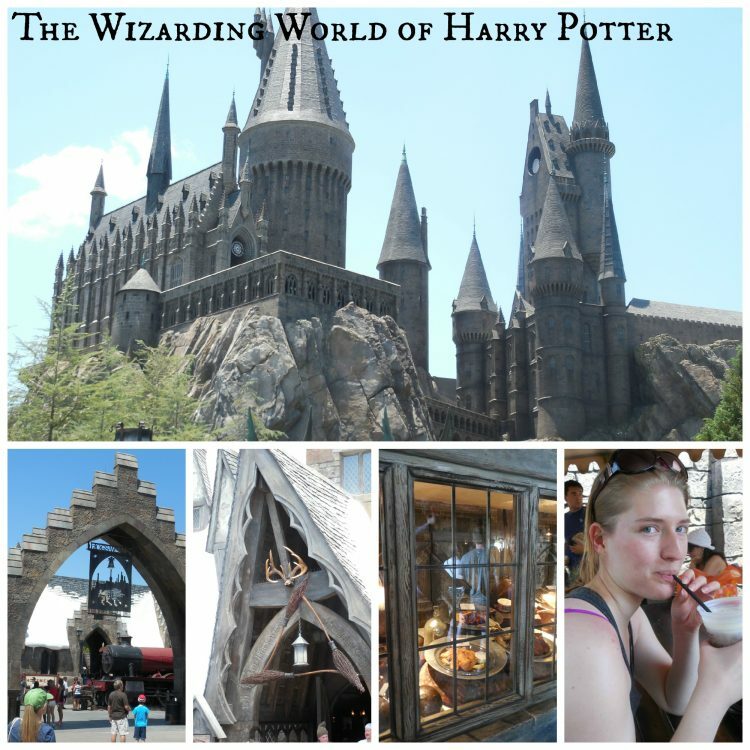 My mom and I are huge fans of Harry Potter and we have been dying to visit the Wizarding World of Harry Potter at Universal Islands of Adventure for years. We finally got the chance to go this year during our trip to Florida and we were super excited. We had a blast at Hogsmeade and we took a ton of pictures. My brother couldn’t understand why we insisted on standing in line for so long just to see a quick wand show at Olivander’s Wand Emporium, or why we were gushing over our butterbeers, but he was never a fan of Harry Potter. For a Harry Potter fan, standing in line for forty-five minutes to walk through Hogwarts makes perfect sense. For people like my brother, there are plenty of other things to do at Islands of Adventure. For younger audiences, there’s Seuss Landing where we stopped to check out the One Fish, Two Fish, Red Fish, Blue Fish and the Cat in the Hat rides. There’s also a section of the park called The Lost Continent that looked really cool. And if you’re into superheroes, there’s the Marvel Superhero Island where we went on The Amazing Adventures of Spiderman 4D ride. Seuss Landing at Islands of Adventure is a great place for younger audiences! Universal Islands of Adventure has a ton of rides, ranging from 4D rides to fast-paced loop-de-loop coasters. After the Dragon Challenge ride at the Wizarding World, my family was pretty much done with the big rides for the day, but for the more daring crowds, there are plenty of wild rides! The last ride we went on was the Jurrasic Park River Adventure. It was just the right amount of thrill for us, and the big splash at the end was really helpful in cooling us down after our long day in the sun! Universal Orlando’s Islands of Adventure offers plenty of things to entertain a diverse audience. 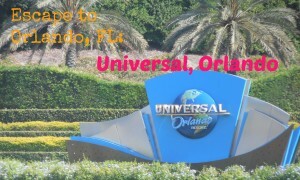 My mom and I also spent a day at Universal Studios Florida. Since we’d mostly gone to Universal Orlando to visit the Wizarding World, we didn’t do much else. You know, Diagon Alley had it all. We had a lot of fun walking around and sightseeing (and getting ice cream at the end of the long day!). Most of the rides there are 4D, so if you’re into that kind of thing, I’d recommend making the visit! If you’re more into the big rides, you should stick with Islands of Adventure. Universal Studios Florida has a lot of 4D and 3D rides. And if you’re not into rides, you have the option to walk around and enjoy the scenery. You can purchase your dining plan at any of the locations listed on the Universal Orlando website. The Quick Service Plan is $20 for adults and $13 for children (ages 3-9), plus tax. You can either pre-purchase the Quick Service Plan online or purchase it at a number of quick service restaurants. As for the Express Pass, the magical ticket that gets you to the front of the lines, it’s only valid at a few attractions and not for the Harry Potter attractions. My family didn’t think it was worth it to spend $35 (plus tax) for a pass that would help us out on only a couple attractions we were planning on visiting. I would strongly suggest doing some research before you decide to purchase the Express Pass; if you and your family are interested in the attractions that accept the pass, go for it! But I’d hate for you to spend so much money on a pass that only helps you out on a couple rides. Mom and I really enjoyed our time spent at Universal Orlando. However, when compared to our trips to Disney and SeaWorld, we felt that our visit to Universal was the least satisfactory. I believe that this is due to our own personal biases (we’re huge Disney fans and we loved SeaWorld when it was in Ohio) and I know that plenty of people will find Universal enjoyable! We still had a lot of fun there and made lots of memories. Universal Orlando is open all year round, usually opening around 9am (closing times vary). There is a parking garage for both parks, and the cost is $17 for general; preferred parking costs an additional $5, but is totally worth it if you don’t want to be walking for much longer after you’ve spent all day at the park. 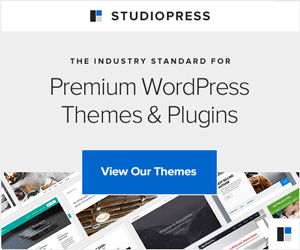 You can find out more information about Universal Orlando by visiting their website here. Haha…love the quickie meals. I wish I lived closer so I could take my younger kids. But Florida is not next door to Phoenix. Phooey! Phooey! Sounds like it’s time for an east coast road trip! I am not into rides and have no children but love love love Harry Potter. I think I would enjoy this even if I had to stand in line for a long period of time! Michele, I want to go. LOVE Harry Potter — so much fun to read the books with my kids. I haven’t been to Universal in almost 20 years. I do want to take my kids some time. We are big Harry Potter fans! I so want to go there even though my kids are not kids anymore. I think it is just as fun for adults and kids. Thanks for sharing. Rebecca, I completely agree. Maybe even more fun when no naps, etc. to deal with. My hubby and I celebrated our 20th anniversary in Orlando! I personally think that it can be just as enjoyable, if not more enjoyable, with older “kids.” It is totally acceptable to want to visit even though you’re kids aren’t kids anymore! If I get my way, I’ll be going back to Orlando after I graduate from college! What a fun place to vacation! 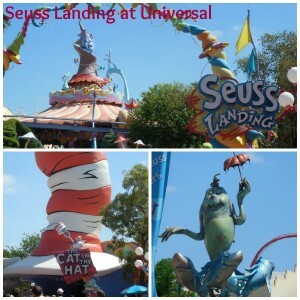 I have never been to Universal, but the Seuss Landing looks incredible. I’m a HUGE Dr. Seuss fan! Seuss Landing was super cute! We didn’t spend too much time there (we were too excited for Harry Potter!) but we did enjoy the rides that we went on. 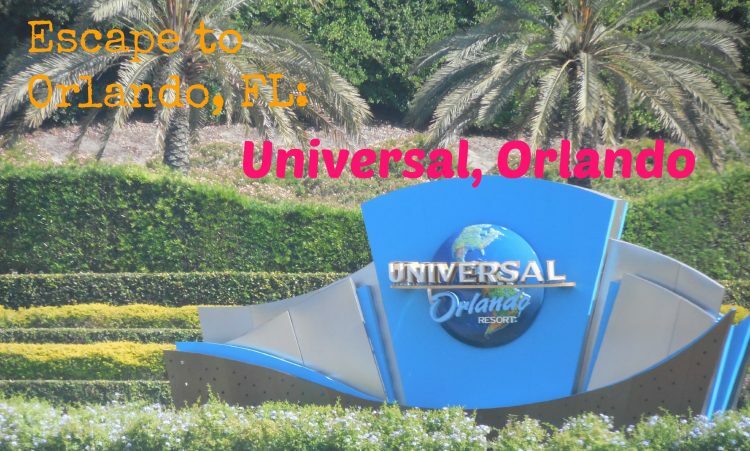 I have never been to Orlando, great tips to keep in mind when we do go! I have been wanting to plan a trip down to Orlando. We have been saying it for a few years. We’ve got lots of information on Orlando here. Disney, Sea World and Universal. Of course, there’s lots to do that doesn’t involve theme parks as well. I hope you get there soon.